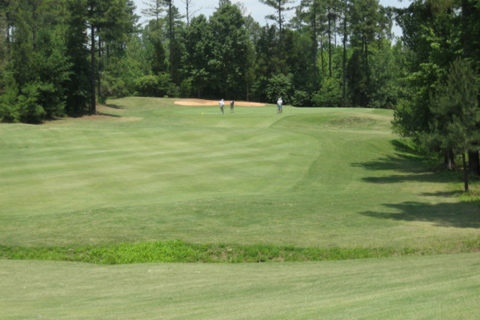 Located just 25 minutes from Charlotte, Waterford Golf Club is a tranquil journey molded by Mother Nature and refined to a Championship layout by 3-time U.S. Open winner Hale Irwin. 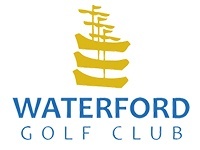 Waterford Golf Club membership options make it easy to choose what best fits your lifestyle. Our membership concept provides semi-private club privileges with options designed to accommodate individual and/or family needs. 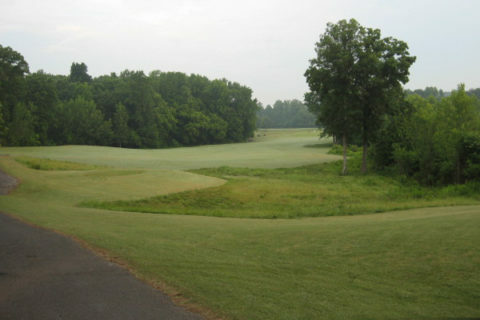 Traditional course layout provides natural privacy. This 18-hole Championship golf course opened for play in 1997. 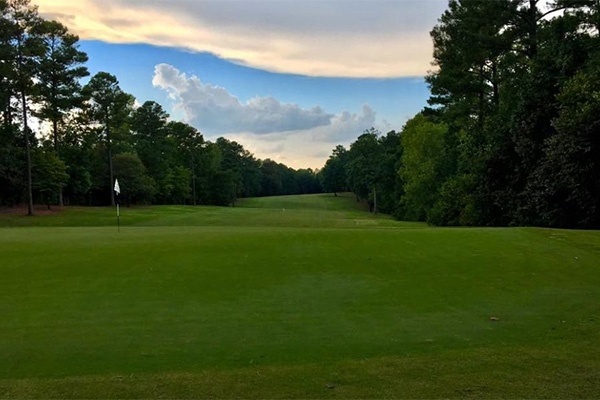 Located just 25 minutes from Uptown Charlotte, Waterford is a tranquil journey molded by Mother Nature and refined by 3-time U.S. Open winner Hale Irwin. 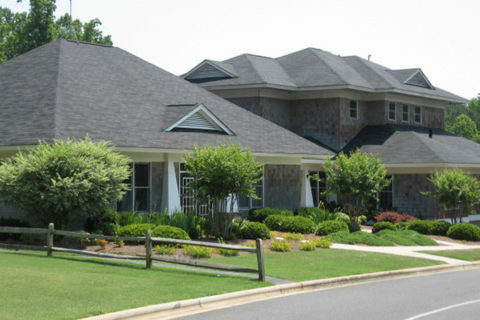 This classic design has received rave reviews from local and national media as well as golfers all over the Southeast. 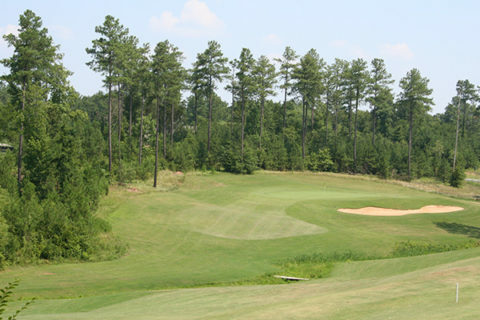 The Par 72 course, reaching 6,940 yards from the back tees, is nestled amongst dense hardwoods and rolling terrain. With water from lakes and creeks coming into play on 16 of the 18 holes, Waterford is a true shotmaker’s course. The large undulating Bermuda mini-verde greens can challenge even the best of putters when approaching from the Bermuda fairways. Its traditional layout is a perfect fit for the land and provides natural privacy. The clubhouse at Waterford Golf Club includes banquet and dining facilities with indoor and patio seating and a golf shop. The practice facility includes a driving range, large putting green, short game practice area and practice bunker.  Whether it’s a corporate outing, charity event, social occasion, private league, or just a round of golf, Waterford can accommodate your wishes and exceed your expectations. Golf memberships offer easy access to the golf course, no initiation fees, no food and beverage minimum spending requirements and no assessments. Waterford has a membership to fit your lifestyle. At Waterford, our golf outing packages are designed to provide a first class golf event. Whether it’s a corporate outing, charity event or social occasion, we will create an event to exceed your expectations. Our goal is to help improve your game so you find enjoyment for years to come. The Accelerized Golf Academy can customize a plan based on your skill level and to accommodate your schedule. Our full service restaurant is the perfect place to gather after a rewarding game of golf. We feature a complete breakfast and lunch menu. Enjoy lunch and drink specials either indoors or on our covered patio.